Anyone who knows this man is being asked to contact Batavia police. 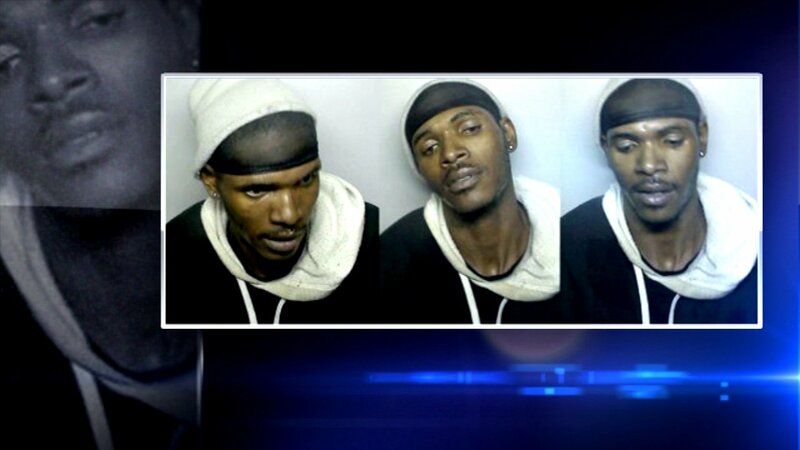 BATAVIA, IL -- Batavia police say the man who robbed a photo booth left a key piece of evidence behind. Investigators say the photo booth took pictures of a man who pried open the cash drawer and took $75 from the machine at Funway.